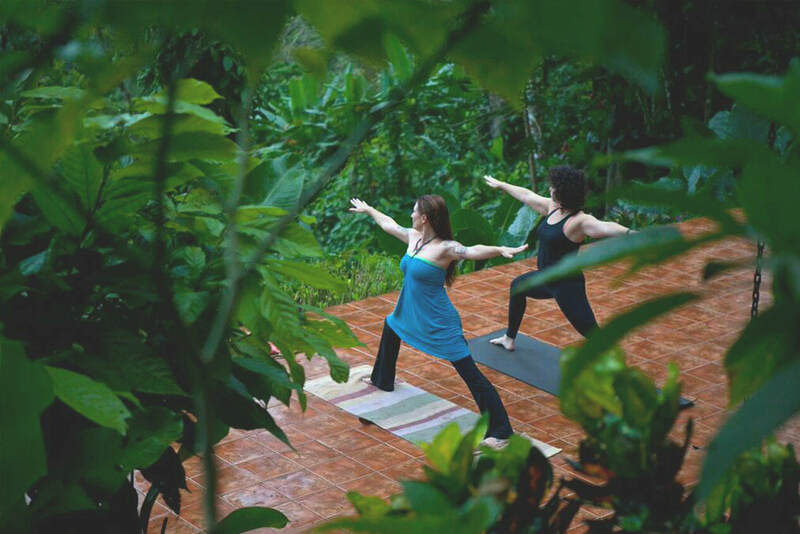 Costa Rica Yoga & Wellness Retreat Packages. Every couple has dreams of walking hand-in-hand, along a perfect paradise of a beach, feeling the soft sand between their toes as the nearby ocean sets the tone for romance. Costa rica's multicolored beaches are the perfect honeymoon under the sun and the moon! There are so many memories to be made: the underwater world and diving experience, sailing, kayaking, fishing, golfing, visiting natural reserves filled with lush greenery. Feel the passion and romance hidden in the beautiful sunsets, while you walk along the beach hand in hand, listening to the soft, rippling sounds of the waves. 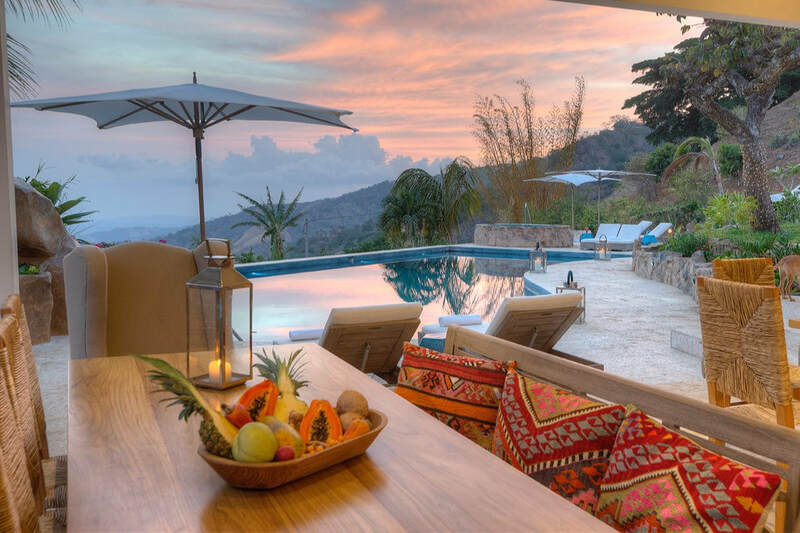 There are many beach hotels, both large and amazing, and small and intimate in north and south guanacaste, puntarenas and nearby islands, central and south pacific, and south caribbean regions, all easily accessible by ground or air. * There is a daily shuttle to Puerto Viejo beach town at 10:00am that brings you back at 3:00pm. 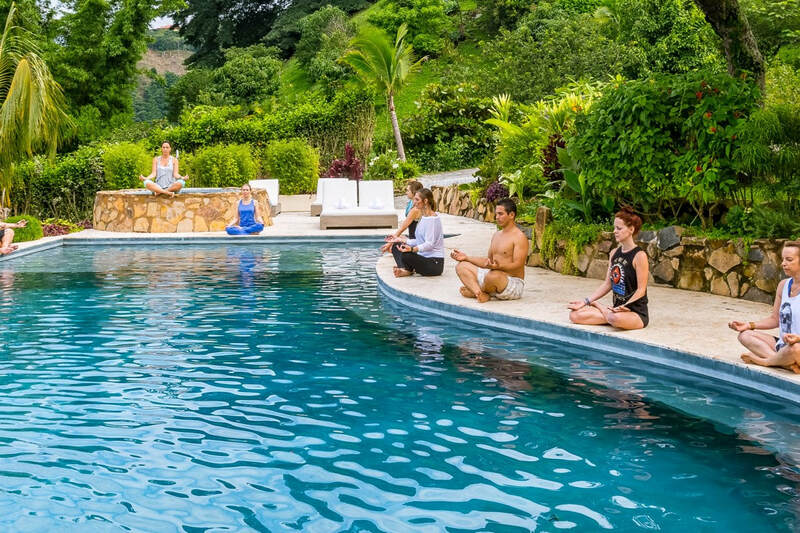 Imagine a private retreat tailored just for you or you and a close knit group of your loved ones! In life there is a time you will need to pause, reset and re-center yourself. Time to reflect and remember who you are, what you need, and what you want. To renew and emerge energized for what comes next. The journey begins with an introduction and conversation between you and resident retreat leader, Stephanie. Go ahead, get personal and fill her in on your intentions and goals for your time here. Don’t be afraid to open up. There will never be any judgement. Just acceptance, love and support. She will then draw upon her decades of experience in multiple modalities of healing including traditions of yoga, breathwork, meditation and more to weave a personal transformation journey. ​Escape to the jungle of Costa Rica with your lover and enjoy a romantic holiday immersed in nature, beauty and discovery! Your package includes all the necessities to ensure great memories and lots of relaxation. The Hotel is perched on a jungle mountain ridge overlooking the Caribbean Sea, so when you’re done hiking (unlimited trail use and a guided nature trek included) take the daily shuttle into the nearby beach town of Puerto Viejo for fun in the sun, swimming, snorkeling, shopping or eating out at the many international restaurants. Our Lovers Package comes with bike rentals, a chocolate forest tour and if you’re staying for more than 3 nights, horseback riding on the beach! 10 Day Detox called The Naked Challenge has helped many people transition their lives, their bodies and their relationships for the better. It was once called LOSE 10 LBS IN 10 DAYS because that is literally what happens to most people. The Naked Challenge has been the cornerstone of Diana’s creations, as a strong healing tool for 1,000’s of people to find great success. For the first time, The Retreat is offering the 10 day Naked Challenge.